Bella Mia Wood Fired Pizza! 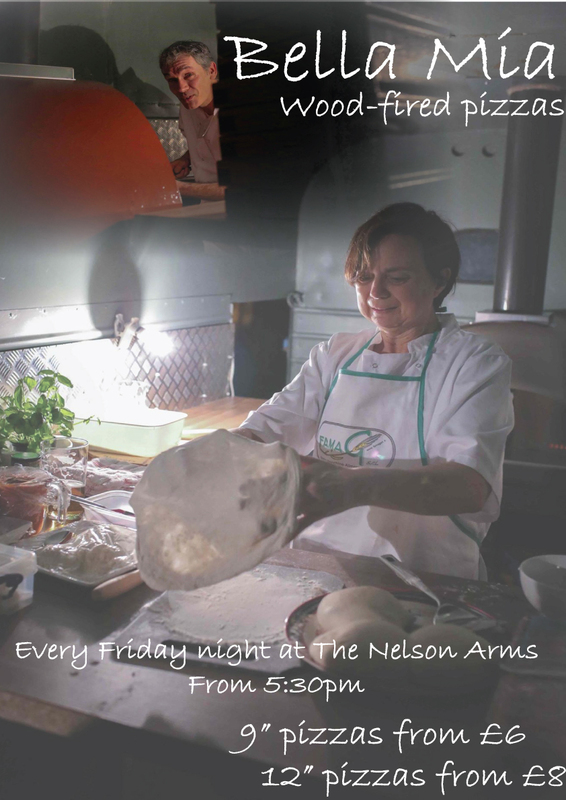 Every Friday evening we have the pleasure of Rosie and Stuart serving some of the finest pizzas outside of Italy. Be sure to get there early to secure your dinner! They will be in a wood fired pizza trailer out side The Nelson Arms from 5:30pm.